This paper focuses on the effect of noise aluminum honeycomb panels started to explore, as well as its product structure. 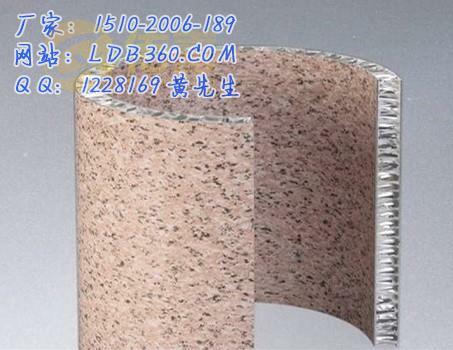 Click here to give everyone universal, applicable and walls decorated soundproofed products, basic is aluminum honeycomb panels, aluminum veneer or conventional mineral wool-based installation of sound-absorbing material. 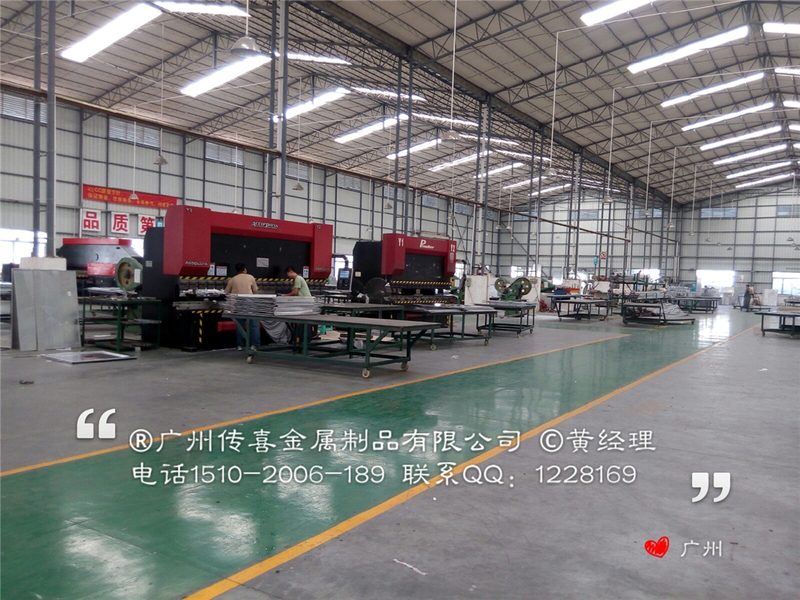 First in the paste on both sides of the honeycomb core layer absorbent cotton, then between both sides of the aluminum honeycomb core with high-quality adhesive to bond directly into a honeycomb structure, and then the surface of the powder paint or fluorocarbon paint work. Because we all know, the sound can be transmitted through the air, while a closed cellular structure formed internal aluminum honeycomb panels, can block the air inside the vibration, residual noise is also absorbed the basic sound-absorbing cotton! The aluminum veneer is a direct installation of a thick sound-absorbing cotton, the effect is slightly less! Repeat here the inconvenience! 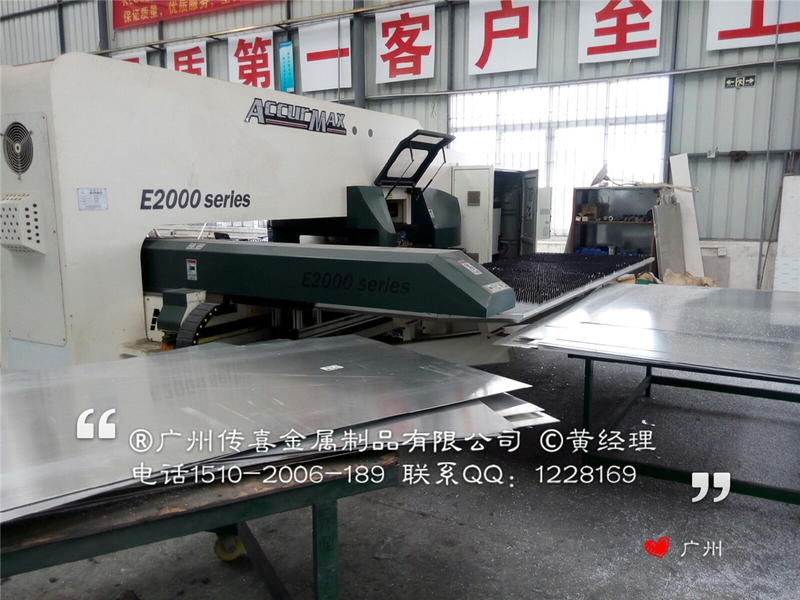 According to the test report show authority; "board thickness of 2.5 cm of aluminum honeycomb board material, which reduces noise by 25 decibels, sound effects seen aluminum honeycomb panels is very good in some of the relatively high acoustic requirements! The place: as opera, music hall, recording studio, auditorium, even the toilet, aluminum honeycomb panels can be installed for noise noise Finally, many people do not know is an aluminum honeycomb panels for thermal insulation also have some effect, Because the internal structure of the honeycomb-shaped propagation velocity direct doomed temperature between indoors and outdoors, many brands of integrated kitchen is the use of this product!